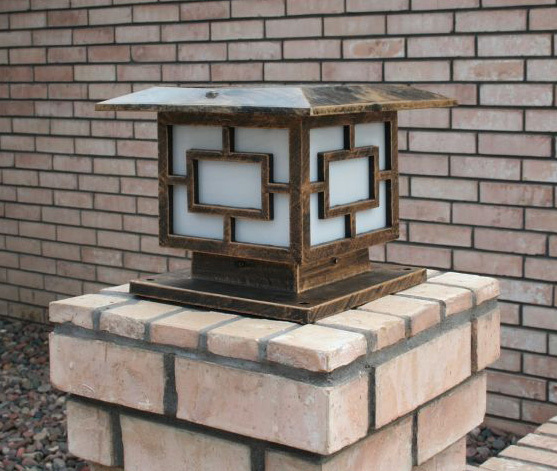 Solar Powered Pillar Lights are a staple in High-end residential outdoor décor. These popular lights are available in many different styles, colors and brightness levels. Often known as Base Mount, Pier Mount and Post Mount Lights; this configuration of solar fixture allows the user to obtain a high-end residential lighting feel, while keeping costs to a minimum. Today we will be going over and ranking in order of popularity, the Top 5 Best Selling Pillar Lights. 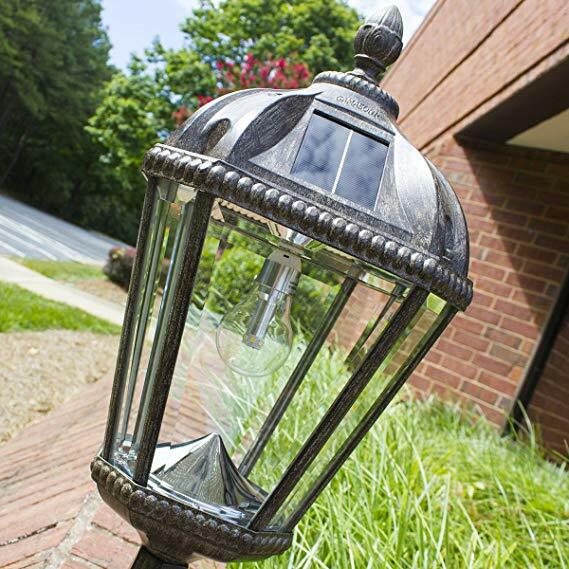 Coming in at number 5, this Solar Pillar Light features a heavy-duty weatherproof aluminum construction with an antique bronze finish. With a super bright illumination output of 324 lumens, this warm white fixture will give off a rustic, sophisticated feel, while offering reliable nightly operation. The base mount can even be removed allowing the user to mount to a 3” fitter post! 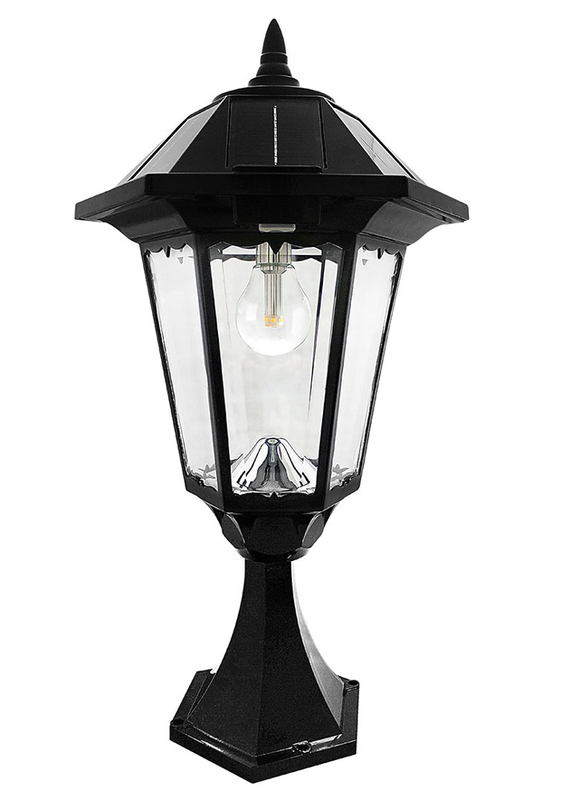 Perfect for marking entryways, driveways, columns or anywhere chic, pleasant lighting is required. One of our most recent releases is the Gama Sonic Windsor Bulb Solar Light. This rust-resistant cast-aluminum light features the attractive design of a 19th-century lamp. With a Warm White output of 150 lumens, the Windsor Bulb is the perfect option for residential homes. While extremely popular in the pillar mount configuration, this option includes mounts for both post and wall mount applications. This allows the user to create a uniform look and color temperature output throughout the entire property! 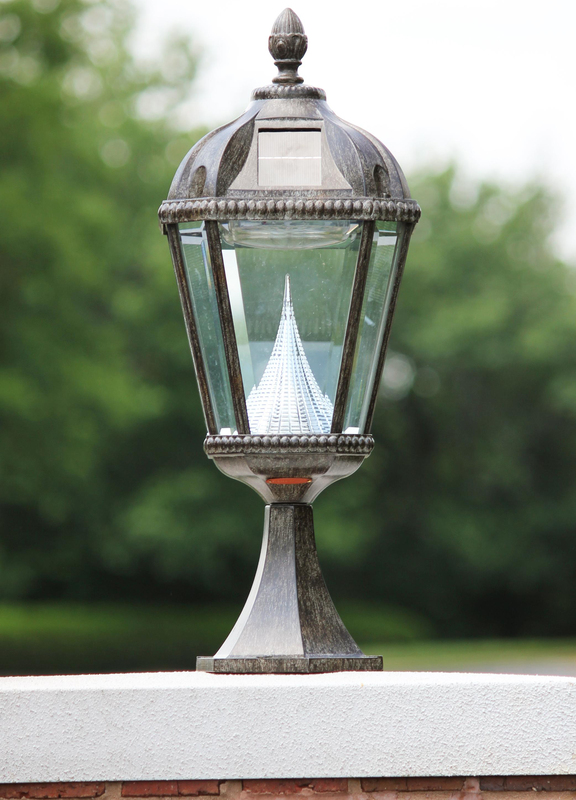 The Royal Pier Mount Solar Lamp is a timeless favorite. The beautiful weathered Bronze finish adds a wonderful flair that reminds the viewer of bold New Orleans-streetlamp metalwork. With all of the included hardware needed for installation, there is no need to run hardwired power or hire an expensive contractor. Simply install the Royal Solar Lamp in an area that receives direct sunlight and you will receive reliable area illumination for years to come. My personal favorite, the Premium 36 LED Solar Light comes in a close second place. This elegant outdoor solar post light delivers high-class lighting with a daily operation time of up to 13 hours! Elevate your curb appeal without worrying about access to AC power. With selectable color temperature options, you can be sure that all of your outdoor lighting will match perfectly. The results are in and the Top Solar Pillar Light of 2019 is none other than the Premium Classic Solar Pillar Light! The Premium Classic has been the most consistent fixture across the board over the past year. 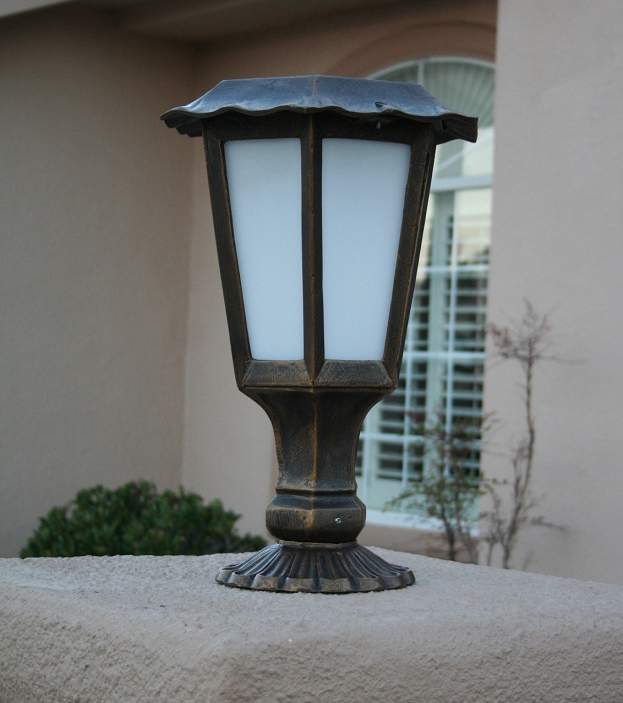 Available in both Black and Weathered Bronze, this Cast Aluminum, IP 65 Solar Pillar Light is guaranteed to impress. With a powerful 324 lumen output, 2 Year Manufacturer Warranty and ability to switch between Warm White and Cool White at the flip of a switch; you cannot go wrong with this reliable show stopper. Solar Outdoor Lighting is a fantastic way to bring character and functionality to your family home. Please comment below with your favorite model. After all, who knows? Your preferred solar light may be the next crowd favorite! 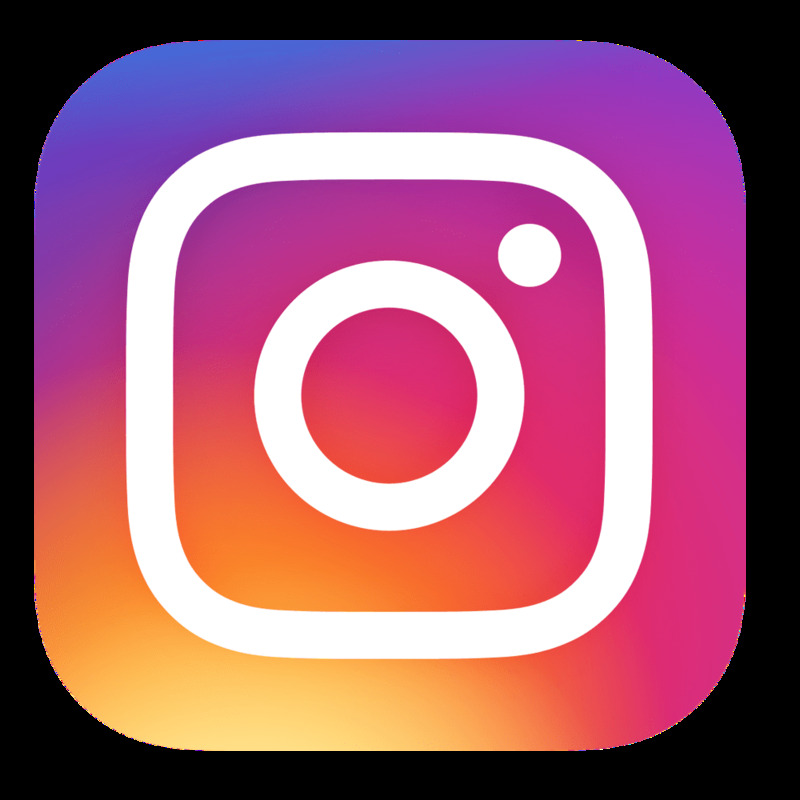 As always, we are just a phone call away (877-548-3387) and are happy to offer our expertise on all of your Solar Lighting needs!